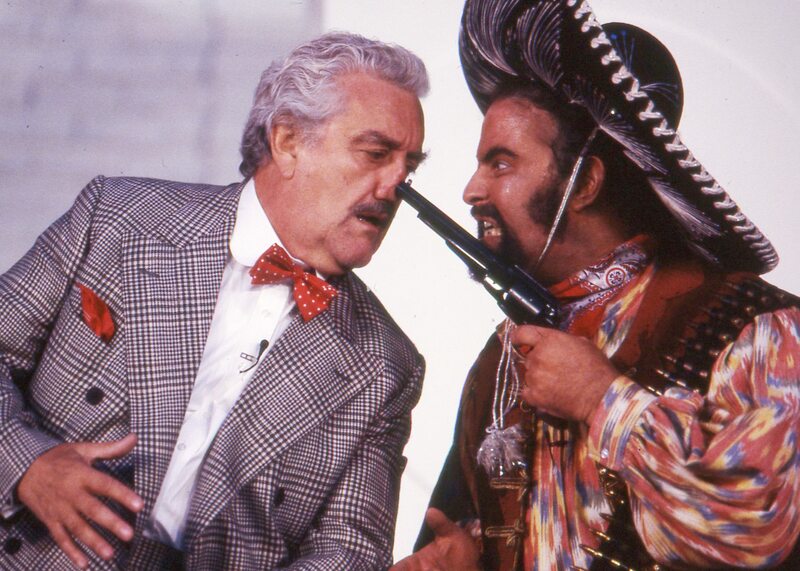 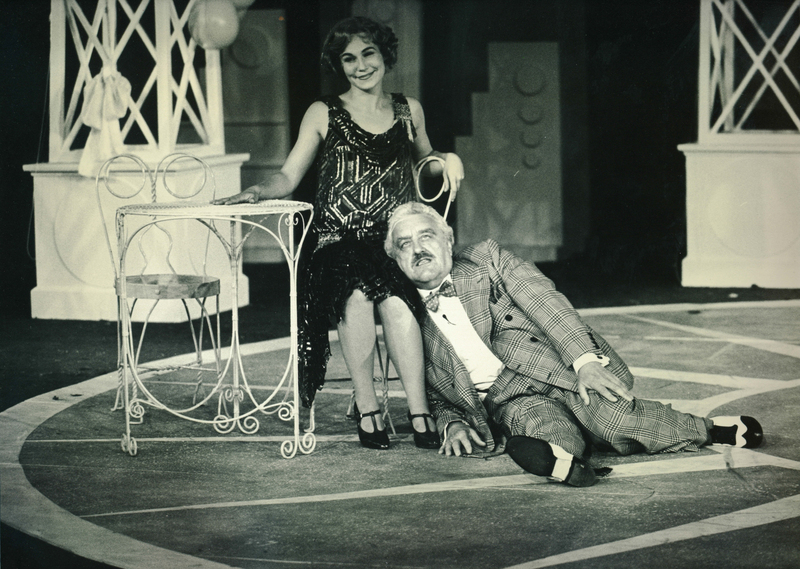 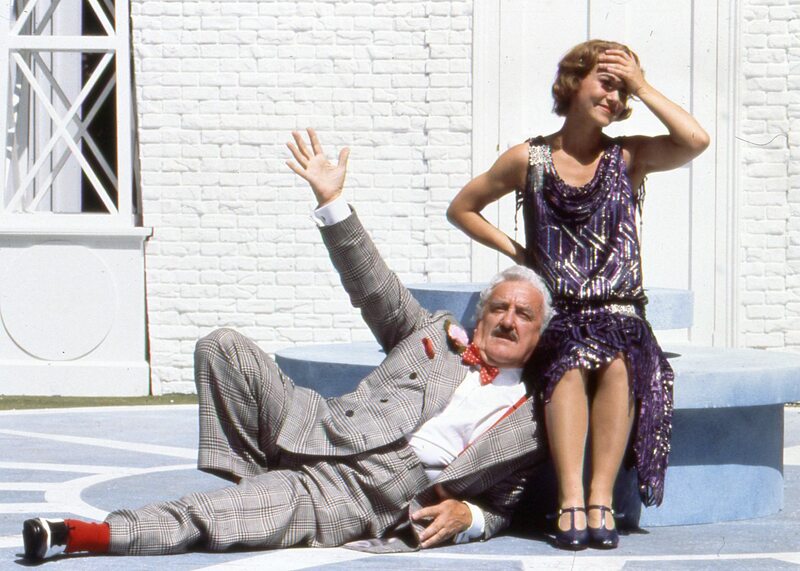 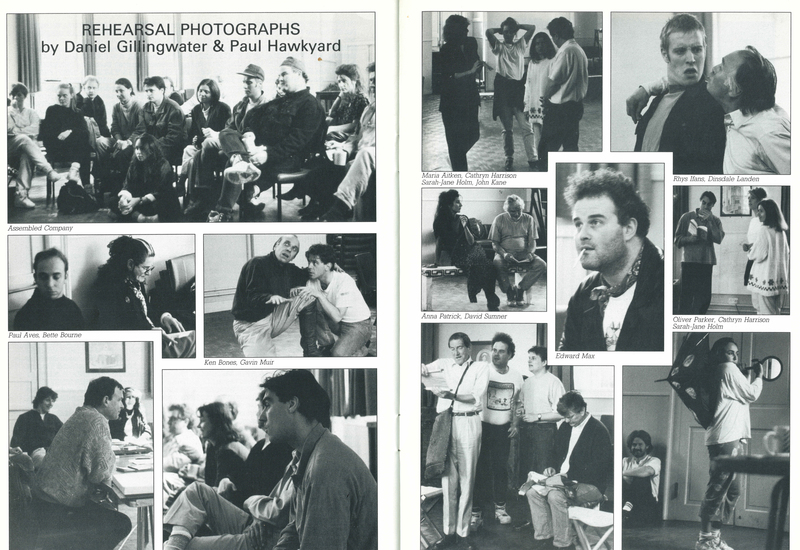 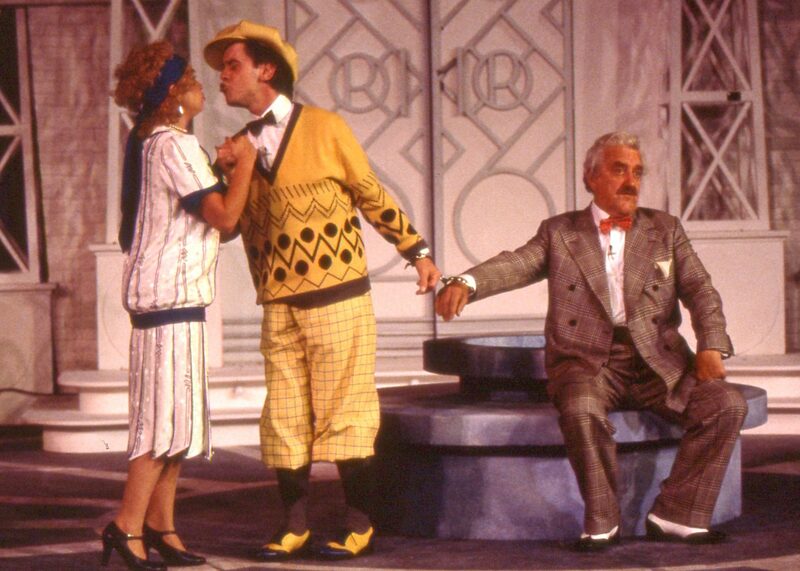 The 1992 production of Lady Be Good, directed by then Artistic Director Ian Talbot, starred Simon Green, Joanna Riding and Bernard Cribbins. 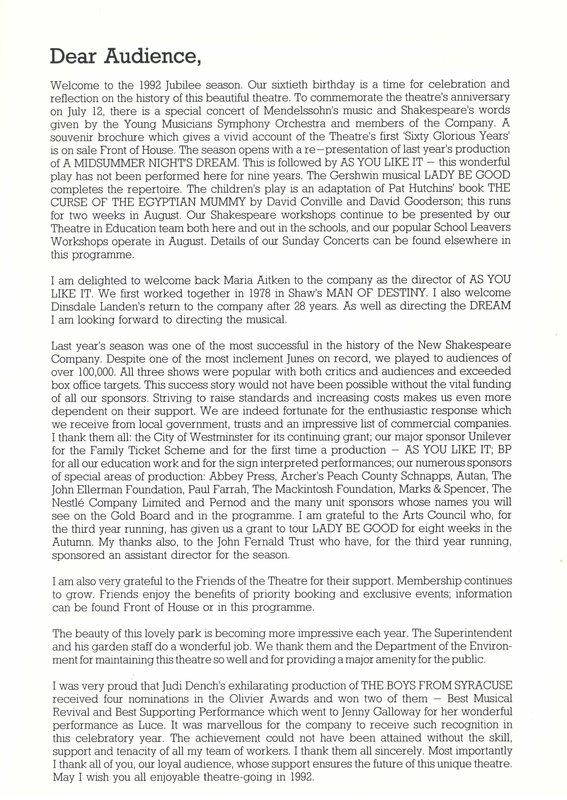 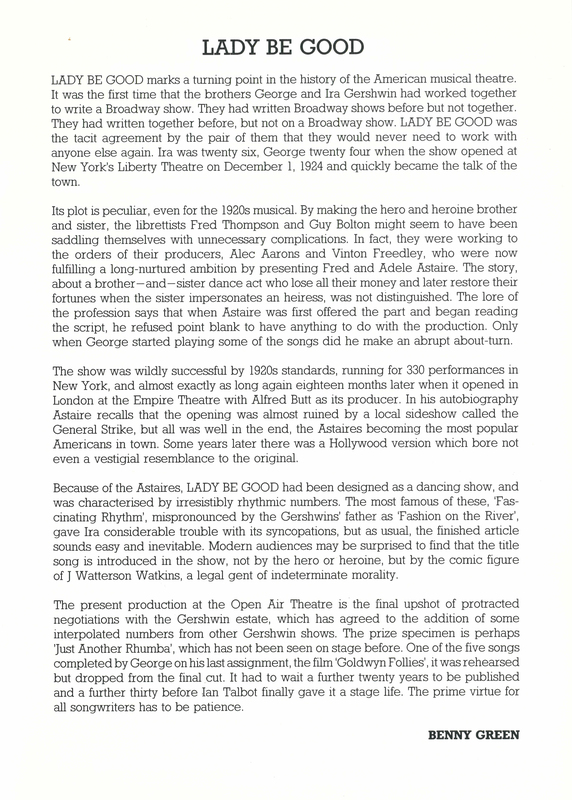 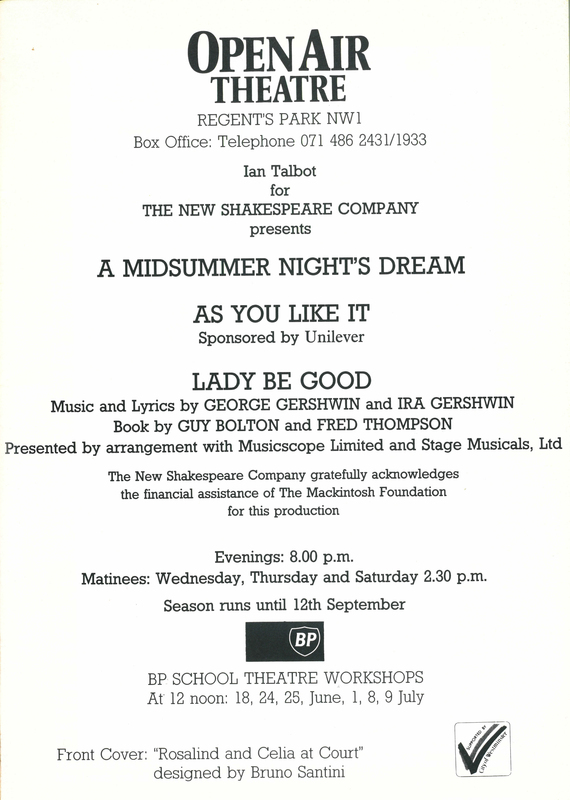 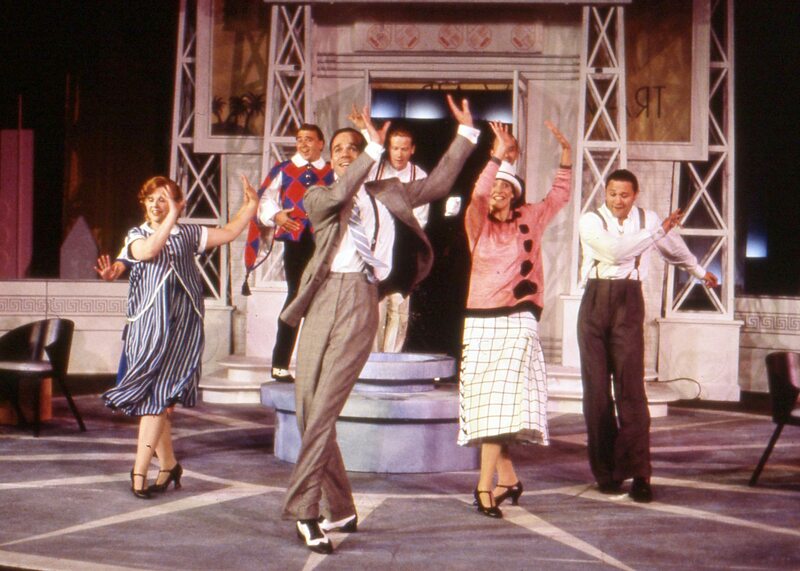 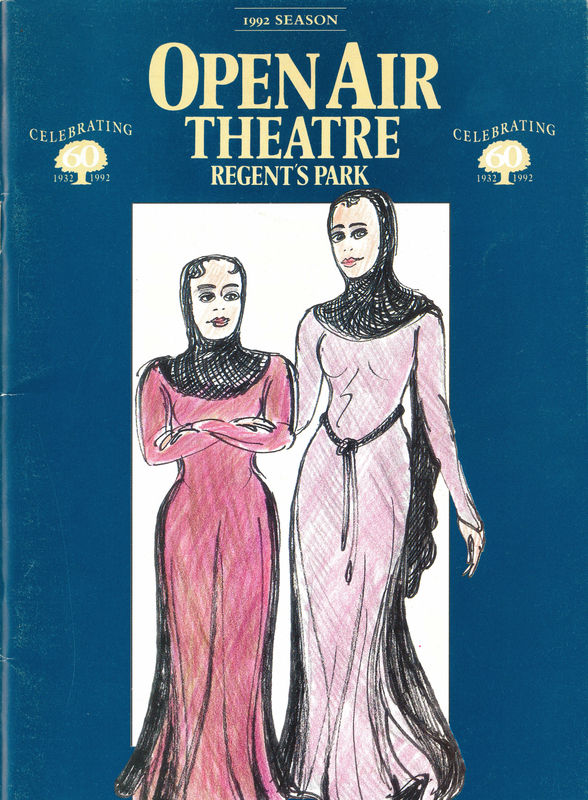 This was the first time a version of the play would include some interpolated numbers agreed by the Gershwin estate, including 'Just Another Rhumba', which had not been seen on stage before. 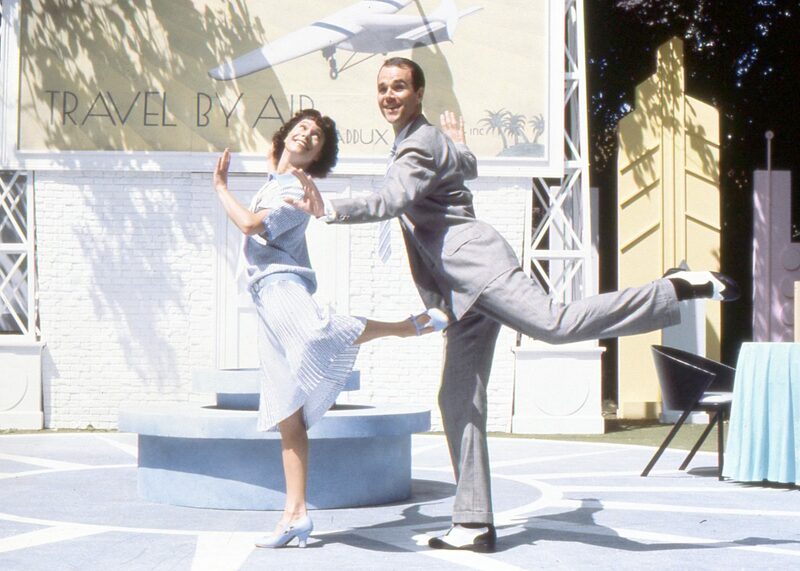 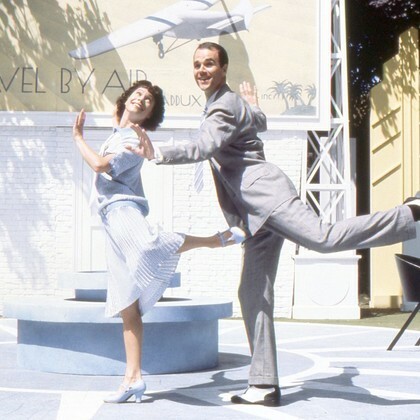 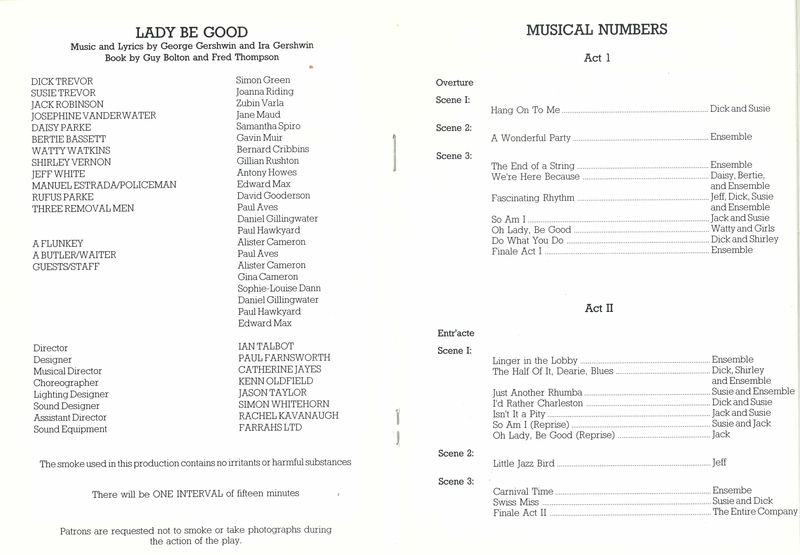 A new production of Lady Be Good was subsequently staged in 2007.